Explore these resources to learn and share. 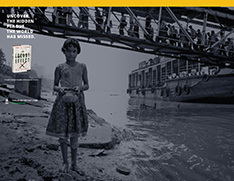 HELP SPREAD THE WORD AND CHANGE THE CONVERSATION ON GLOBAL POVERTY. 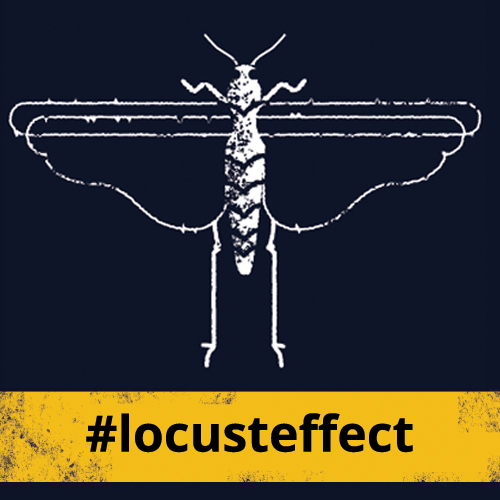 Get everything you need to share about this issue and the book. 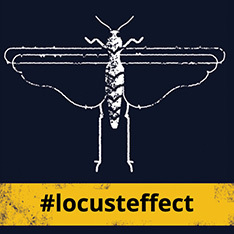 Use these badges on your site to help promote The Locust Effect. CLICK THE BADGE.A dialogue is displayed with the HTML code. PASTE THE HTML CODE INTO YOUR SITE. Who can stop the plague of violence against the poor?